Seeking more interactions with volunteers? InnerView Community Engagement Packages are designed to capture the spirit of your event, celebrate progress, and thank participants for their effort. Choose from casual texting entries to certified event participation at conferences and chapter programs. 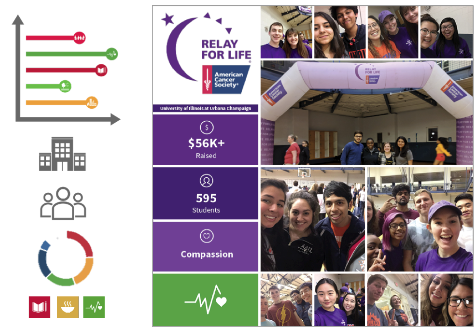 Monitors, announcements, props and direct appreciation of support; this turnkey package delivers results. 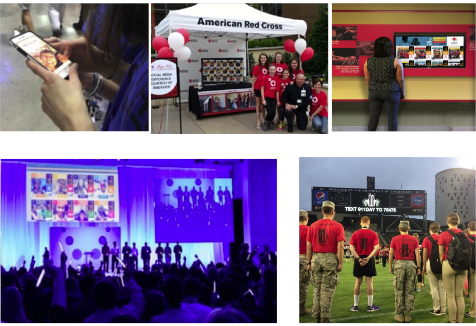 The InnerView event engagement package integrates volunteer mobile experience during the event, communicating collective impact, and appreciation. Share the impact with volunteers, funders and future participants. 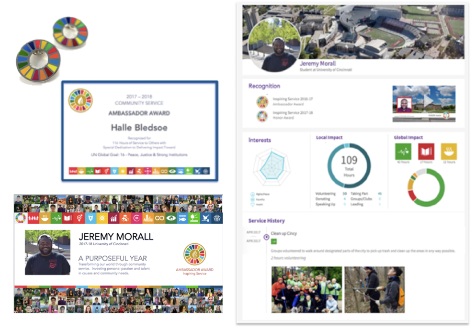 Access a dynamic pipeline of content for monitors, newsletters and social media to highlight impact across the community. Volunteer participation is automatically added to a student's personal service resume. Hours and activity helps students qualify for service programs and awards. Students at the University of Michigan stand for 24 hours straight to raise money and awareness for pediatric rehabilitation programs at C.S. Mott Children's Hospital in Ann Arbor, MI. By staying awake and on their feet, they gain insight into the challenges and frustration that the children they support overcome every day. 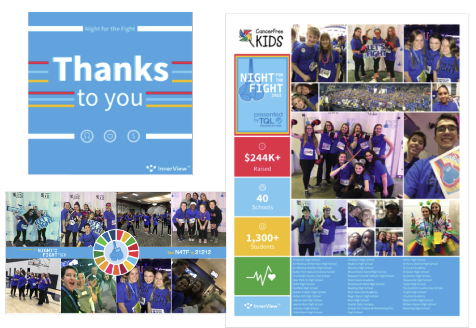 DMUM earned the Sapphire Award for their collective impact in 2017-18. 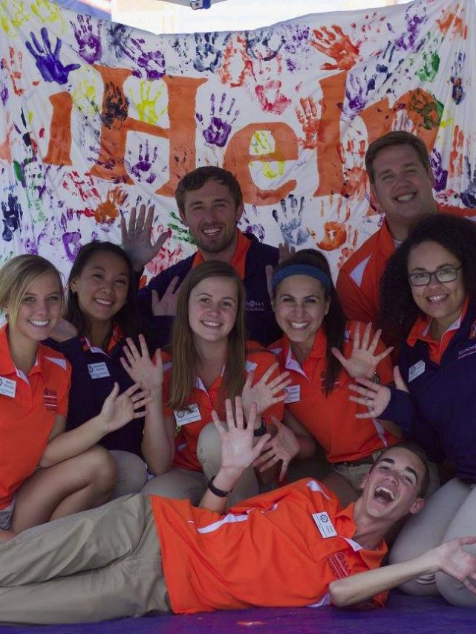 Each September, students at the University of Illinois kick off the school year by volunteering in the community. 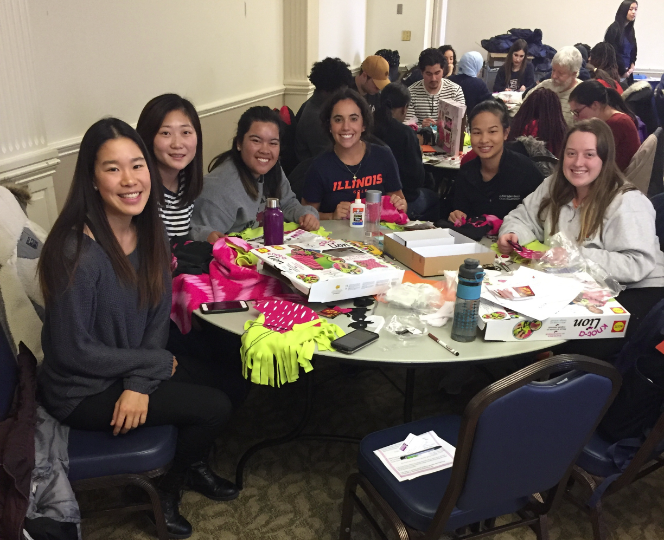 SAA organizes 70+ service projects for 1,000+ students. 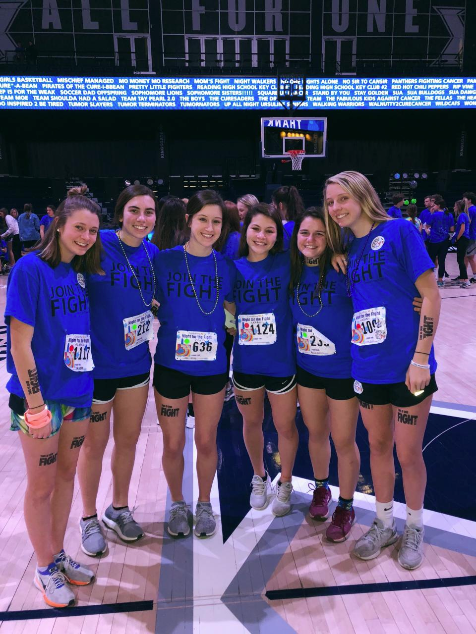 Together, more than 1,300 students from 40 Cincinnati-area high schools raised $245,000+ to support the fight to knockout childhood cancer. Their fundraising efforts culminated in a 12-hour, overnight event.